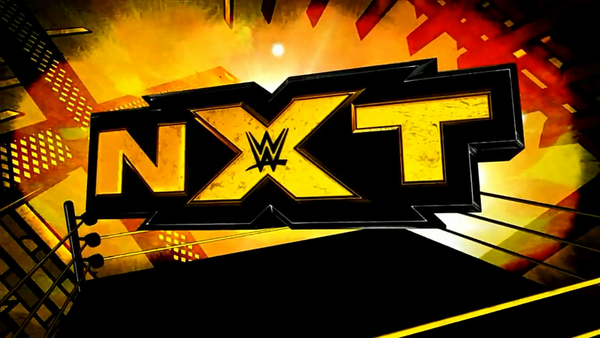 WWE NXT TV Deal Imminent With FS1? Ryan Satin from ProWrestlingSheet.com is reporting on Twitter that an official announcement on a TV deal for WWE's NXT brand is imminent. Previously, Satin had tweeted out that discussions had taken place between WWE and Fox Sports, but also said he was "unable to verify" whether both parties had reached terms on an agreement. It is believed that NXT would land on FS1 should a deal be struck, though there's no news on what day and time slot the show would air, or how long the contract would be between WWE and Fox. 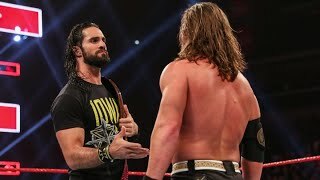 This would bring to an end long-standing rumours that WWE are interested in offering their development brand to television stations and making some extra cash. Already, wrestling fans have been replying to Satin's tweet with contrasting views. Some feel a weekly live show would be a mistake, whilst others think it's exciting to offer NXT talent the chance to work on live TV. Others (particularly in the UK) are pointing out there could be trouble, because Fox would realistically want exclusivity of the product. That might mean WWE have to take NXT off the Network lineup.